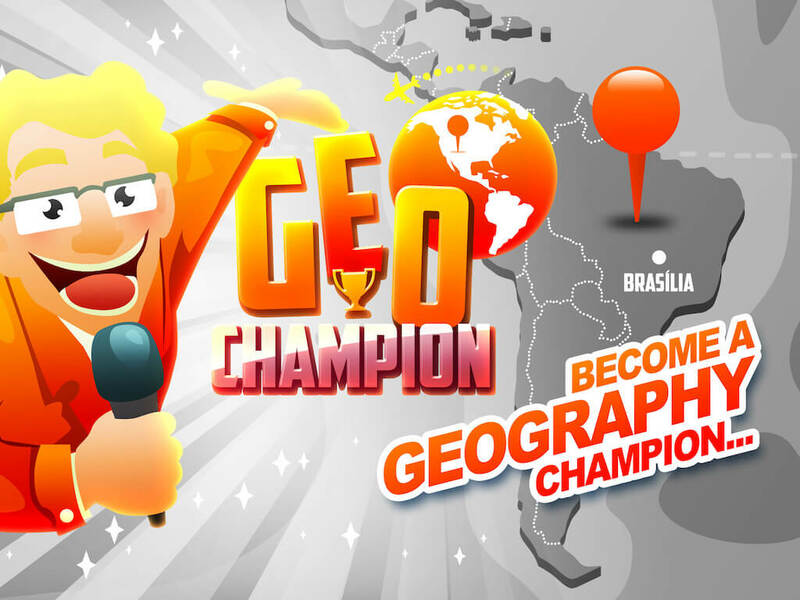 Try to become the world champion of geography by answering the 640 quiz while visiting the 160 countries of the world. 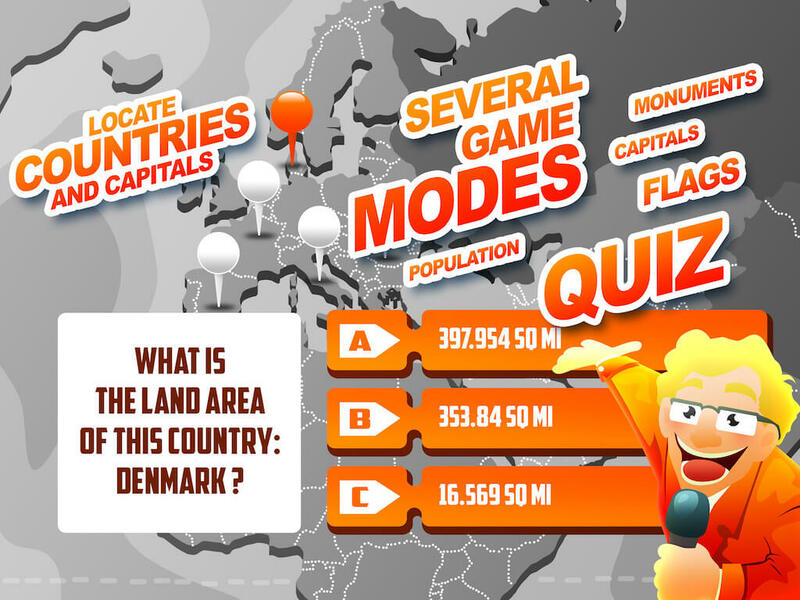 Country name, Capitals, their location, Areas, Population, Flags, nothing will be secret for you anymore!!! 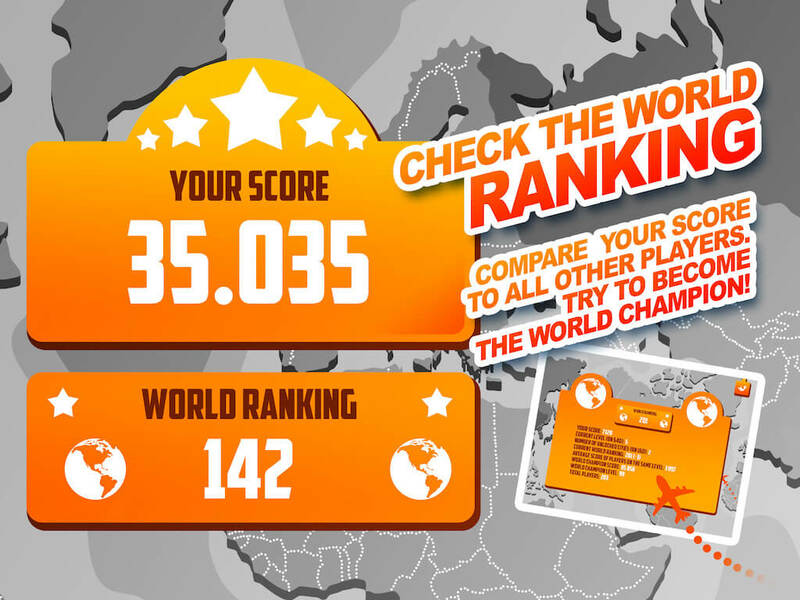 World ranking is available, so that you know your position compared to other players. 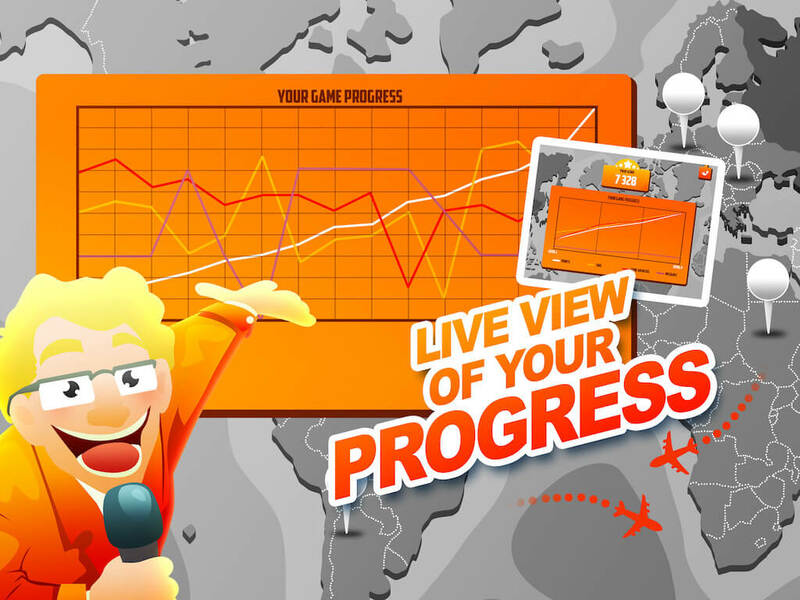 You can also see your progression in the screen ‘your score’. Want to win more points? Double your score by getting the Premium version!! !